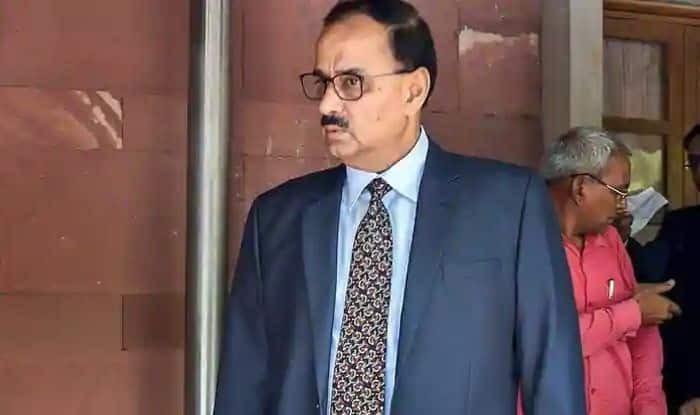 Verma was removed as the CBI director Thursday on the charges of corruption and dereliction of duties by the PM Modi-led selection committee. New Delhi: Hitting back at the Congress for attacking the Modi government over the removal of CBI Director Alok Verma on corruption charges, the BJP on Thursday called it a “sore loser”, saying the party has been left to lick its wounds “after failing to subvert the central probe agency by joining internal personal battles”. The Supreme Court had reinstated Verma on Tuesday with a condition that the high-powered selection committee headed by Prime Minister Narendra Modi will decide his fate in a week. The Congress claimed that Verma was removed without being given a chance to present his case, alleging that it showed that PM Modi was too afraid of an investigation, an apparent reference to its demand of a probe into the Rafale deal. Nalin Kohli, BJP spokesperson and Supreme Court advocate, said the allegation of the Congress is not borne by facts. Attacking the opposition party after its press conference targeting the prime minister, Kohli said, “It’s not the PM who is worried as the Congress is trying to falsely allege. It’s the Congress which is. Why else are they trying to discredit the CVC and it’s findings? Those who demolish institutions and continue to attack them should not give pretentious lessons to the PM or the BJP”. In an unprecedented move, Verma was removed as the CBI director Thursday on the charges of corruption and dereliction of duties after a marathon meeting of the high-powered selection committee led by Prime Minister Modi, officials said.